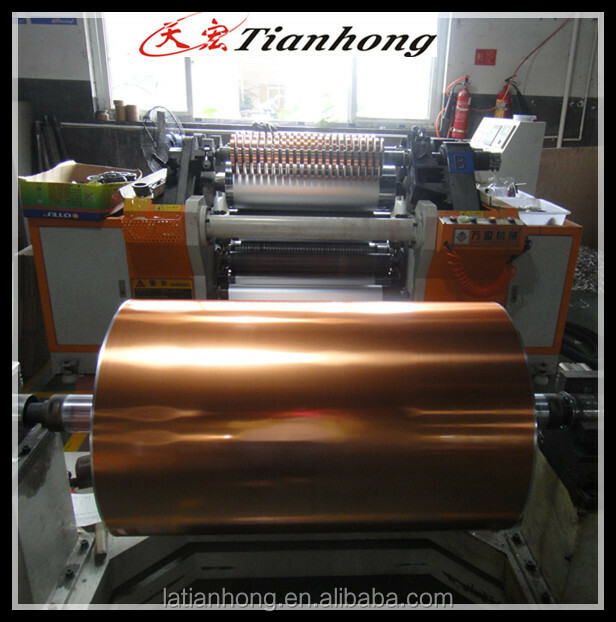 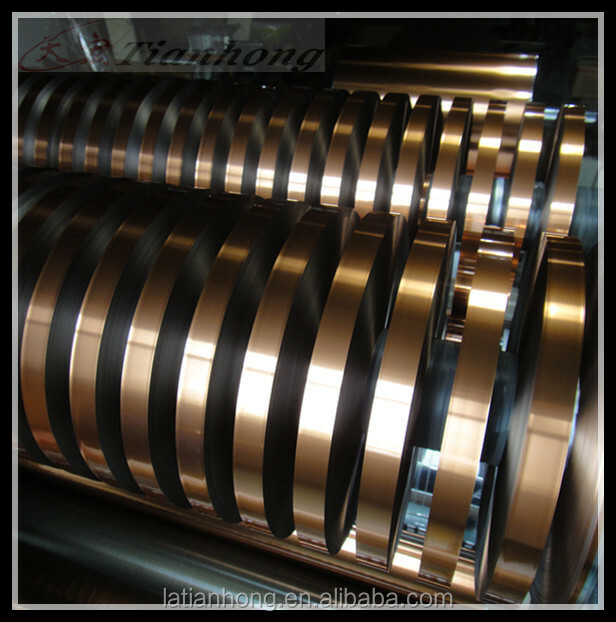 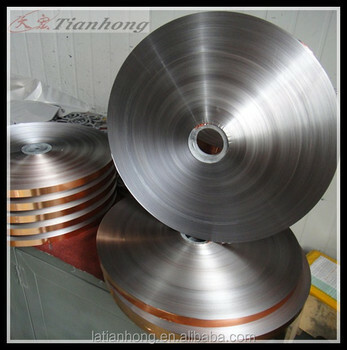 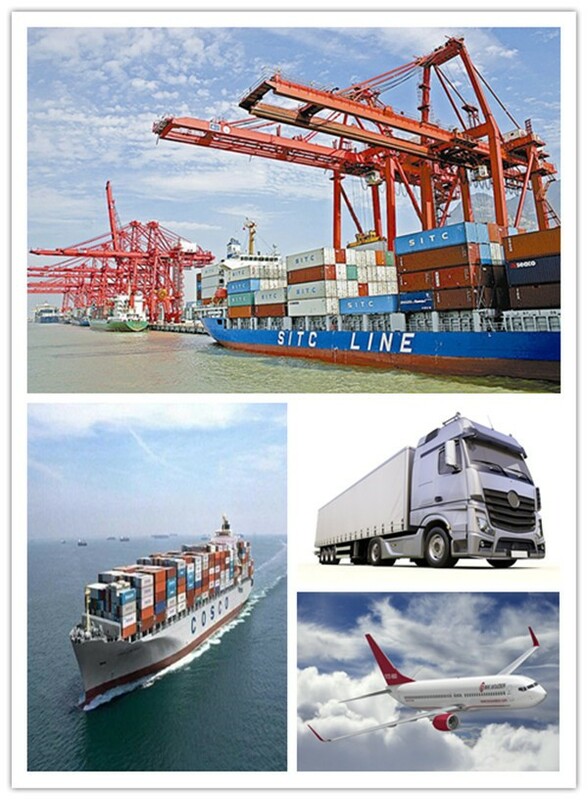 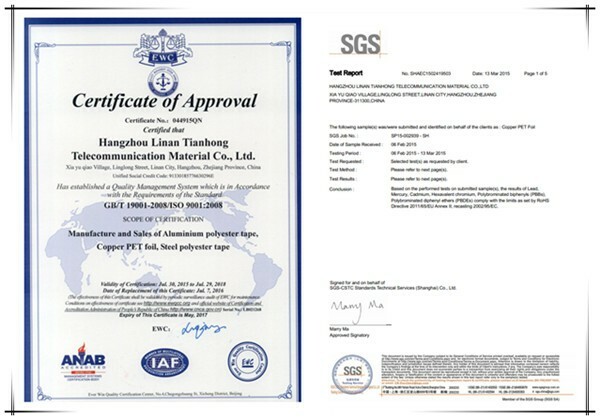 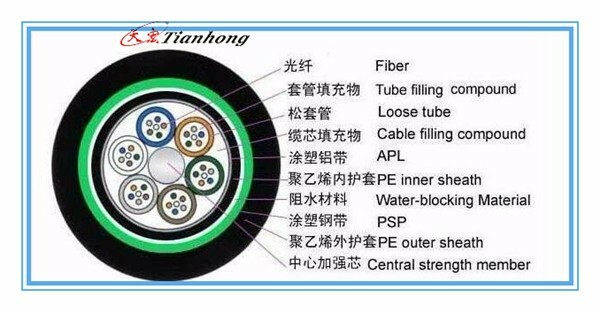 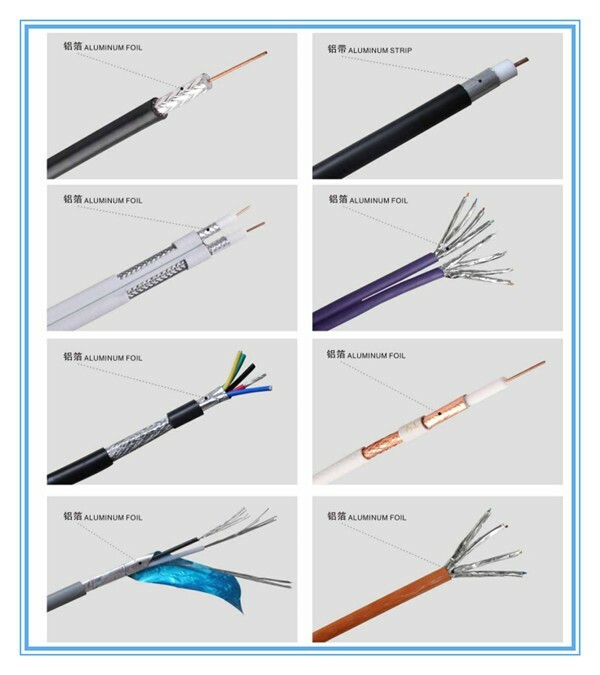 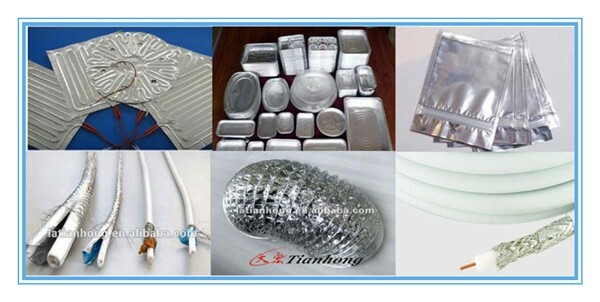 1.Application: widely used for electrical equipment,cable industry or flexible air ducts. 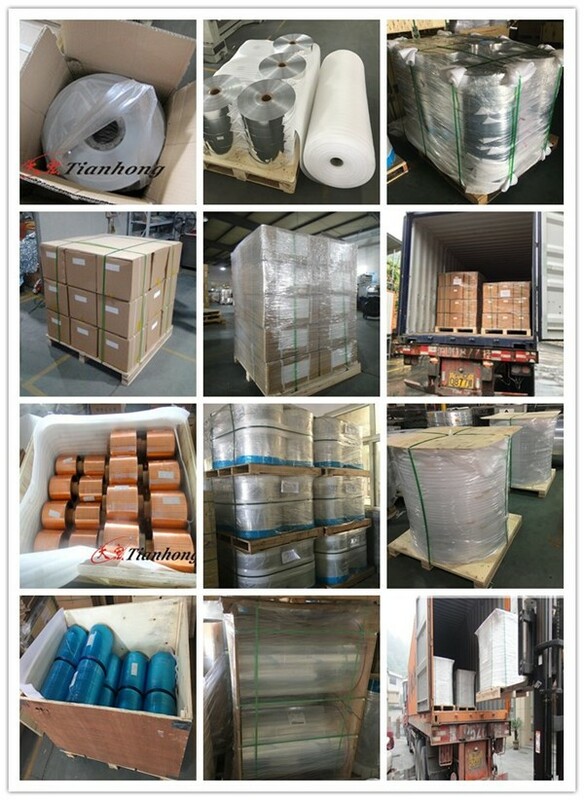 6.Customized material and size are available. 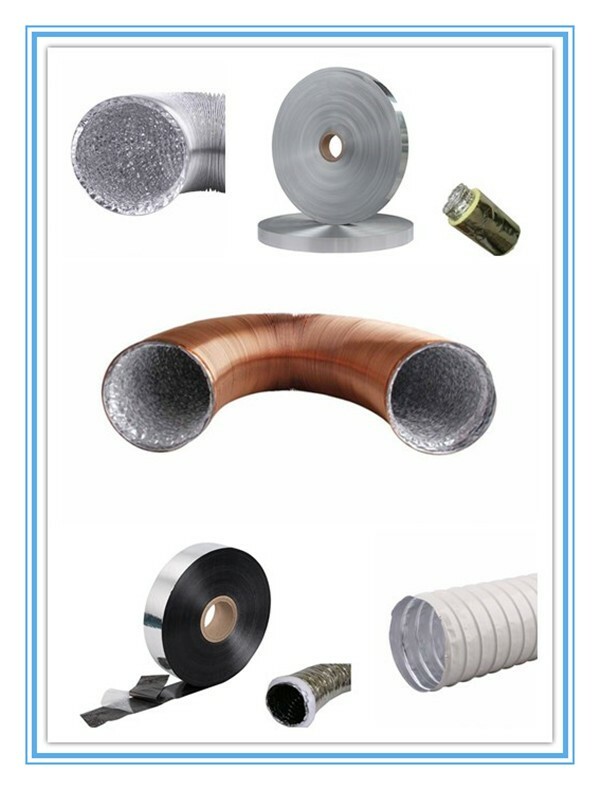 3.Used in Ventilation Industry for flexible duct pipe production,air conditioner,Electronic, Estate Constriction etc.